Coming Down from the High – How has Recreational Cannabis Legalization Changed your Workplace? Cannabis is now legalized. 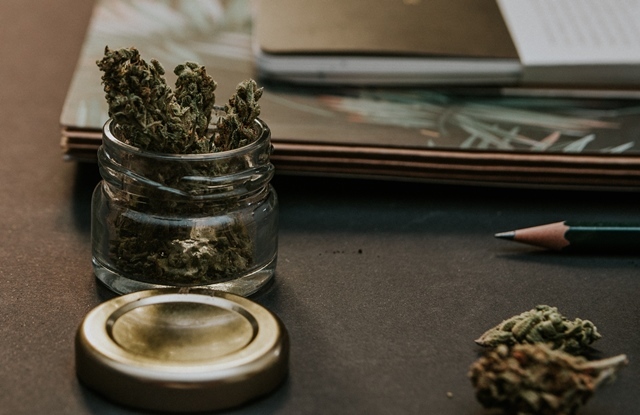 Many organizations are concerned about their workplace obligations and about cannabis’ impact on the workplace. This 1 hour webinar will provide business owners, managers, supervisors and HR professionals with the specific knowledge and skills necessary to respond to some of the common issues impacting workplaces. Are all your employees going to be high? What the experiences of other countries tell us we should expect. Cost: $49.00. Registration is now closed. 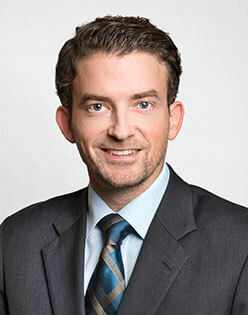 Brad assists public and private sector employers with labour, employment, human rights, and workers’ compensation matters. In particular, he advises employers with respect to grievances, picketing activity, and collective agreement interpretations as they relate to day-to-day operations. Brad is thoughtful, assertive, and has a flair for finding the right answer. He enjoys interacting with his clients and learning about their business, the needs of their customers, and their goals. By doing so, he quickly earns the place of trusted advisor. Questions? If you would like more information, please email our Health and Safety team.